perspective and high-level understanding of the Linux Foundation Open Networking Automation Platform (ONAP) project. Cloudify and Aarna Networks have partnered to deliver a half-day ONAP Fundamentals workshop designed for managers and technologist at telecom operators who wish to gain a business perspective and high-level understanding of the Linux Foundation Open Networking Automation Platform (ONAP) project. The workshop is also meant for technologists and business leaders at technology vendors that wish to determine how to position or sell their products into an ONAP ecosystem. 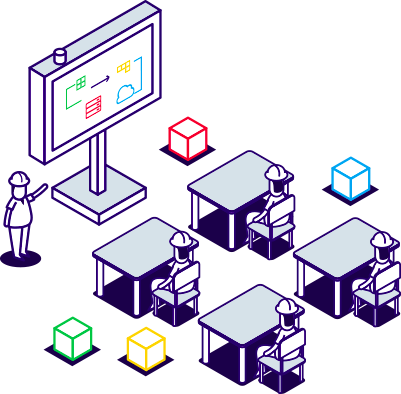 The workshop provides participants with a solid understanding of core concepts around ONAP, the ONAP project, its use cases, constituent projects, what to expect from the upcoming release and how to get involved. The workshop is taught by engineers experienced in ONAP. Register now and start learning what you need to know about ONAP.